Piqued your interest? Rutabaga ‘fries’?! Yes, I’m serious. 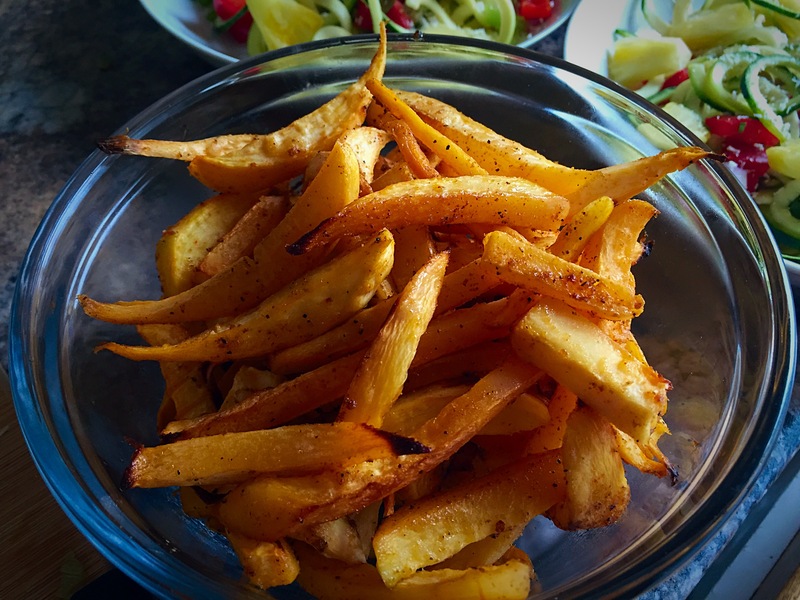 Rutabaga fries are exactly as they sound, fries made from rutabaga! I love putting a healthy twist on beloved conventional foods (evident by my current love affair with sweet potato toast!) As a result, I was very intrigued when stumbling upon the idea of rutabaga fries during a recent search for recipe inspiration. While you can find a number of variations online, I immediately set out to the kitchen to create a recipe of my own. 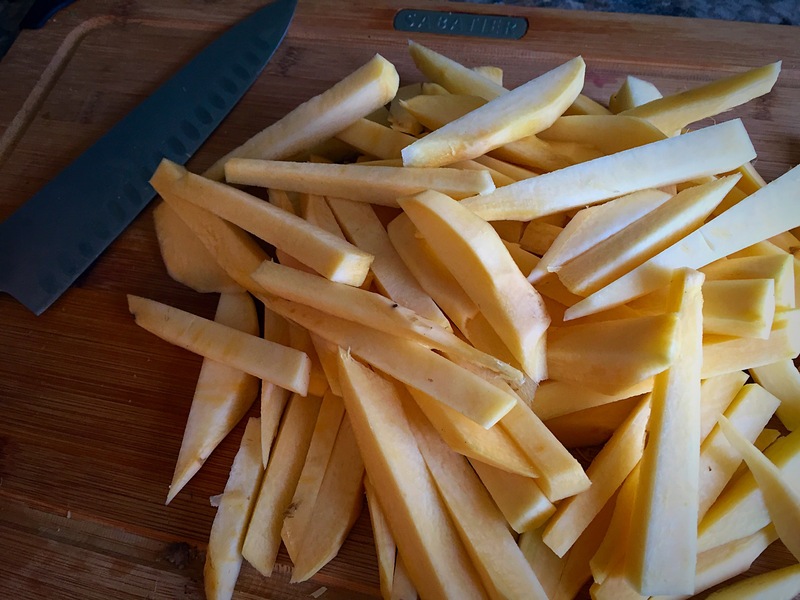 I definitely was not disappointed… rutabaga fries are delicious! The best part about these fries is they’re baked using heat-stable coconut oil instead of deep-fried vegetable oils that are loaded with trans fats and increase your chances of heart disease, stroke, type 2 diabetes, elevated ‘bad’ (LDL) cholesterol, inflammation and a wide variety of other health problems. 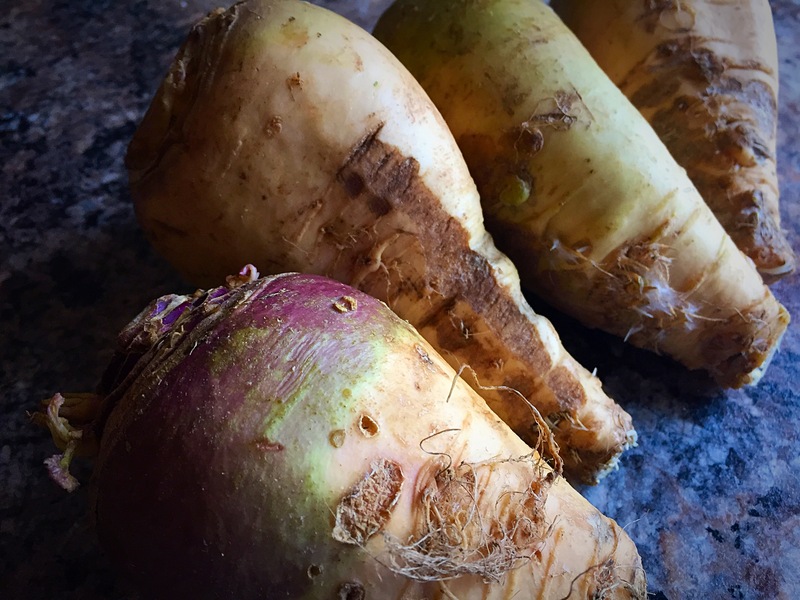 Not only do they taste great, but rutabagas are a low calorie vegetable loaded with fiber, minerals and antioxidants. Have I convinced you yet? Give ’em a try and let me know what you think!